The word revelation comes from the Latin ‘revelere’ which means to unveil. Basically, it is the communication of things which are unknown by reason alone to mankind. This means we cannot know fully about things that are beyond our human understanding – such as things like the afterlife, the soul or God’s existence. If we want to know more about these things they must be revealed to us in smaller parts. Christians believe that God reveals different parts of his creation to tell humanity how He wants them to live their lives in a way that would please him. You can read more about the Purpose of Revelation in this guide. In this guide we are going to look more into the differences between General and Special Revelation. General Revelation is indirect. This is where Christians look to the natural world to seek understanding about the nature, will and plans of God. It is said to be the work of God as opposed to the word of God. General Revelation can make many different forms. The beauty of the world, the feeling of being at one with the universe and the peace that many feel when observing God’s creation can make many people feel God’s presence. This is also called a numinous experience. For example viewing a beautiful sunset and feeling at one with nature may lead one to believe that God is behind these wonderful things and a sense of amazement (awe) at the world. Christians may also look at the order and design of the Universe to marvel at God’s work. For example, the world has been constructed in such a perfect way that allows eco systems, human survival and everything to work in such harmony. We will look at this in further detail later. Some could argue that our conscience is God’s way of revealing His Will. They believe that God has made each person and given them a special ability to tell what is right and wrong. 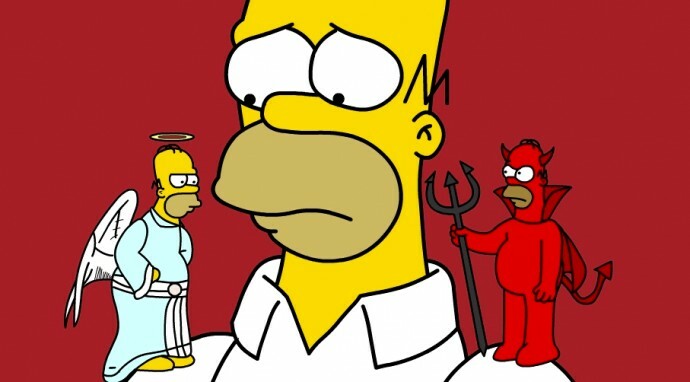 When we do something which offends God then out conscience makes us feel guilty. If we are doing things that please God then we know this is right. General Revelation proves God’s existence through his creation. It shows he is all powerful and his creation is everywhere in all parts of the earth. Nature can have many other explanations for it’s beauty and it doesn’t need to be a God that created it. Also some could argue that there is evil in the world as well as beauty and would a God allow this? Your conscience could in fact just be your genetic make up or your brain. Special Revelation is Direct from God. The most important source of special revelation is the life of Jesus. This is because Christians believe that Jesus is the incarnation of God (God in the flesh). Therefore, whatever Jesus teaches comes straight from God, whatever Jesus does is an example of how God wants believers to act. ‘You have heard that it was said ‘do not commit adultery’ But now I tell you: anyone who looks at a woman and wants to possess her is guilty of committing adultery with her in his heart. So if your right eye causes you to sin, take it out and throw it away! It is much better for you to lose a body part than to have your whole body thrown into hell” Matthew 5 v27-29. The parables of Jesus also require interpretation so humans still need to understand the teachings and can’t just follow them literally. Christians can also look to the life of Jesus to see how they should treat others. Whilst they may be unable to heal the sick and perform miracles they will see his acts as indicating that they should look after the weak in society and help those less fortunate than them. It shows God’s almighty power and the ability to perform miracles. Jesus shows humans how they can act in a way that would please God by leading from example. It could be an exaggeration of the truth, there is no real way to verify Special Revelation. It could just be voices in peoples heads or hallucinations. There also is no proof that Jesus was God. In class we have been studying some further examples of revelation. The Bible is an example of Special Revelation. It is a divinely inspired or guided book that was written by humans. 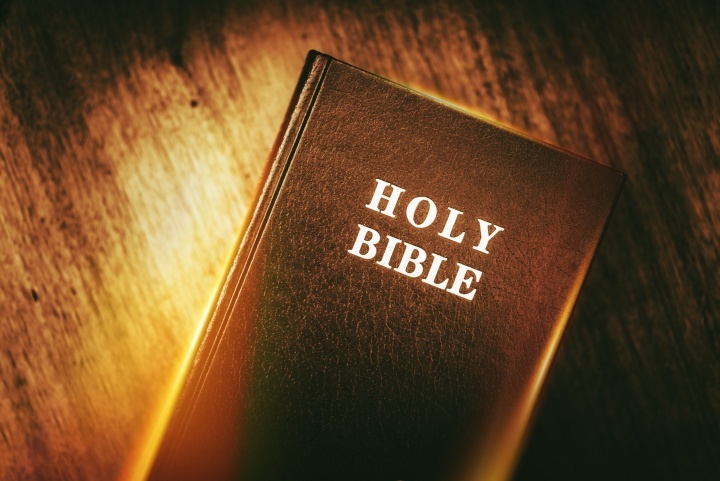 There are many different authors of the different books of The Bible and the Old Testament and the New Testament were written thousands of years apart. The Bible reveals rules that Christians should live by such as the 10 Commandments as found in Exodus. It also includes Teachings from different prophets and Jesus. It tells Christians the story of creation and what will happen when the world ends. The book is clearly set out and is said to be the direct word of God. It can be read very simply and literally and for many you do not have to guess the hidden meaning or interpretation. However for many the Bible is too complicated and requires too much interpretation. It is after all written by humans and has been translated and so therefor the true word can be misinterpreted or mistranslated. Many look to the church for revelation. This is a General Revelation as the traditions are inspired by teachings in the Bible or other forms of special revelation, such as messages from The Pope. The church has a massive influence on how Christians may live and learn about God. Fore example in the Roman Catholic Church females are not allowed to be priests, for many this reinstates their beliefs that males should take precedent over females. Most churches offer a form of Baptism or Christening and this shows God’s forgiving nature. The traditions of the churches have been around for nearly 2000 years. For many there is clear representative and the strong leadership in the church means that the traditions will continue on. However many would argue that the church has changed over the years and so what traditions are the true meaning of God’s will. 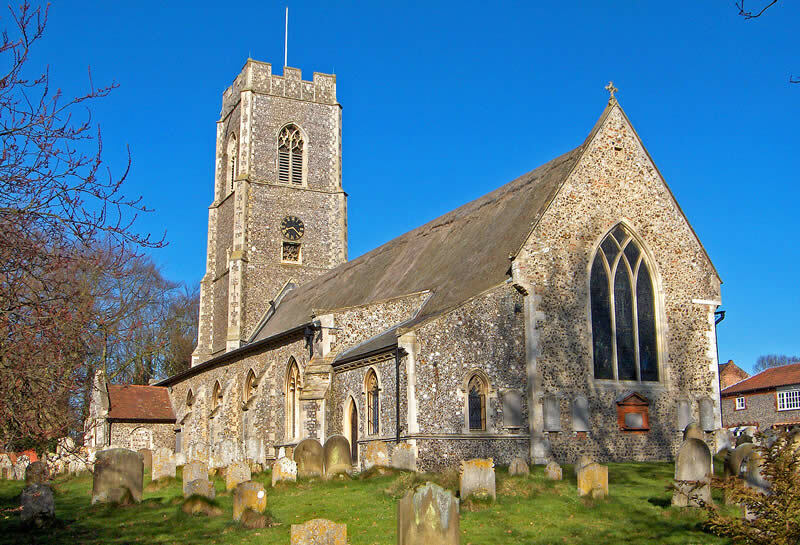 Furthermore there are many different types of churches with many different traditions, some would argue it is therefore hard to know what is the true traditions. Religious Experience can be both special and general revelation depending on the type of experience it is. For some Religious Experience can be the Awe and Wonder experienced when witnessing something amazing in nature such as a beautiful view or stunning sunset. However it could also be an experience such as a visit from an angel. It can reveal God’s Power, Word, Will, or Plan. Again it depends on the type of experience it was and how it is interpreted. It can be a life changing experience and for the individual can solidify their belief in God and his will. There are many different examples of Religious Experience and so many would argue that so many people could not make it up completely. Religious Experience however is not reliable, it often cannot be verified and for many there may be other explanations to the experience. Such as voices in one’s head, hallucinations or the way that nature is. Furthermore many would argue that Religious Experience’s can be misinterpreted and have been know to start sects or cults based on interpretations of visions or experiences. Many would also argue why does God only choose certain people to speak to and not all of humanity. Order and Design is another form of General Revelation. Many argue that the world is so perfect that it has to have been designed. For example, the earth is the perfect distance away from the sun that it is neither too cold or too hot for life to exist. Now there can be many explanations for this but Christians would argue that it is God that has designed it this way because he is all loving and it is his plan for humanity to go forth and multiply and worship him. One just has to look at the the universe to see that there appears to be some design or order in how it works. For example the eco system and the way plants and humans each produce Carbon Dioxide and Monoxide. Many argue that the world is so beautiful that it cannot have happened by accident and it was all part of God’s plan. Others would however argue that this doesn’t necessarily require a creator or that creator to be God. People would also argue that as well as there being beauty in the World there is also Evil and Suffering and so therefore it can be argued does this really show God’s Love? These are just some examples of General and Special Revelation. We will be studying some of these arguments further as we move further into the course.